An intercostal nerve block is an injection of a steroid or other medication around the intercostal nerves that are located under each rib. The steroid injected reduces the inflammation and/or swelling of tissue around the intercostal nerves, in between the ribs or in the chest wall. This may in turn reduce pain, and other symptoms caused by inflammation or irritation of the intercostal nerve and surrounding structures. Herpes zoster or shingles pain in the chest is commonly treated with intercostal blocks. Pain around a chest scar after a chest surgery may also respond well to intercostal blocks. 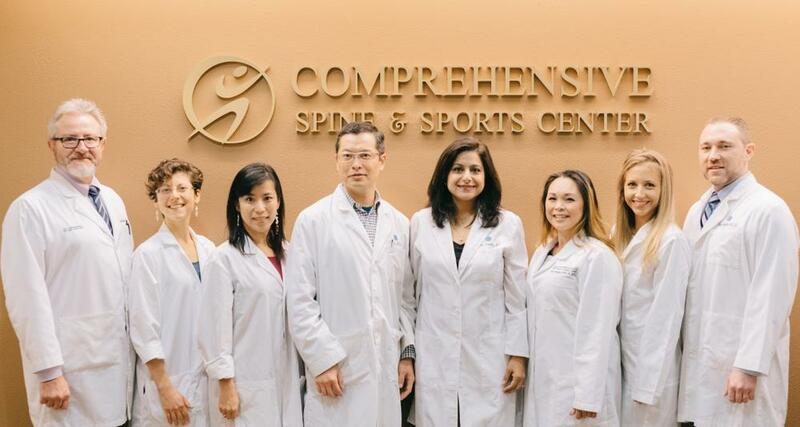 We work together to provide comprehensive treatment and get you back to living the life you deserve! © 2018, Comprehensive Spine and Sports Center, All Rights Reserved.